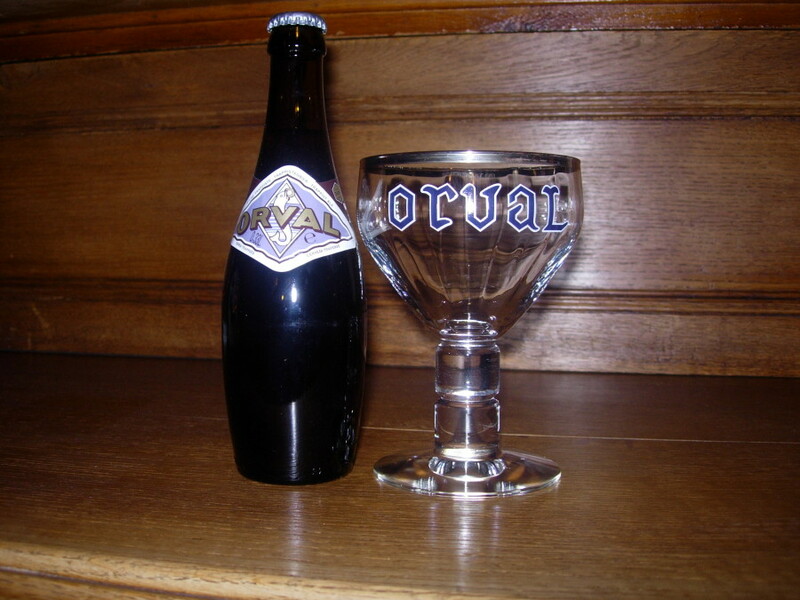 On this week’s episode of Beer Sessions Radio, Jimmy and Anne have a belated celebration of last Saturday’s Orval Day. Local importers of Orval, Dave Rodriguez and Scott Kowalski from Merchant du Vin join them in the studio, along with Michael Opalenski from B. United, Tony Forder of Ale Street News, and the “Beer Sensai” himself, Warren Monteiro.